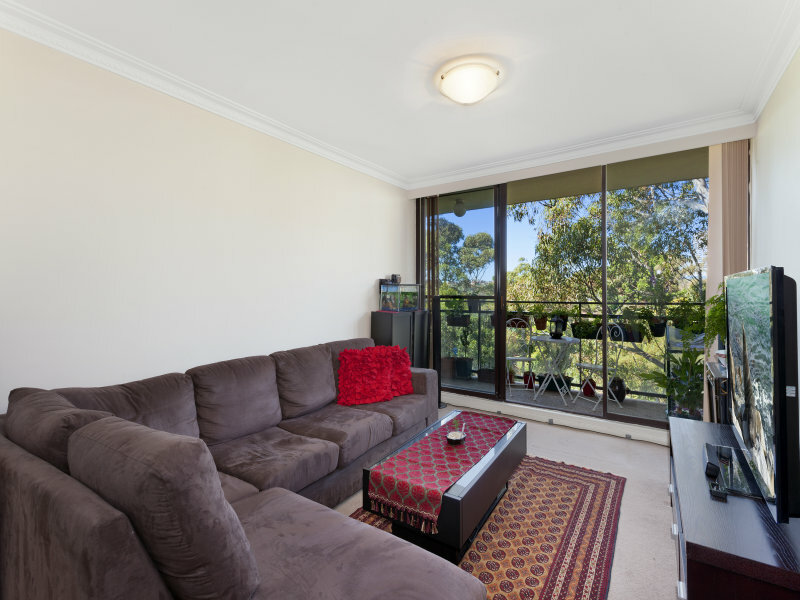 Wonderfully located with peaceful surrounds, this well maintained apartment takes in gorgeous views of bushland and is placed in the immaculate ‘Victoria Gardens’ development. 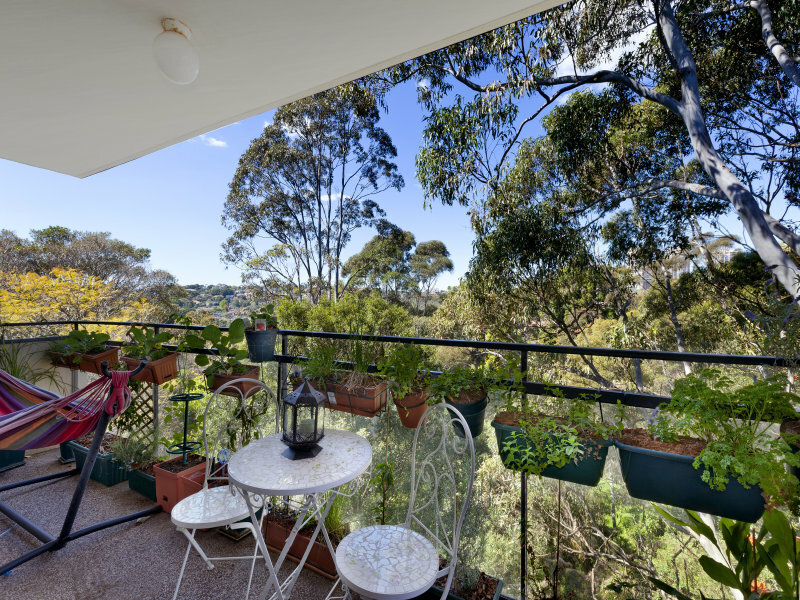 Set on level six and in good condition as is the home lends itself to potential designer enhancements if desired. 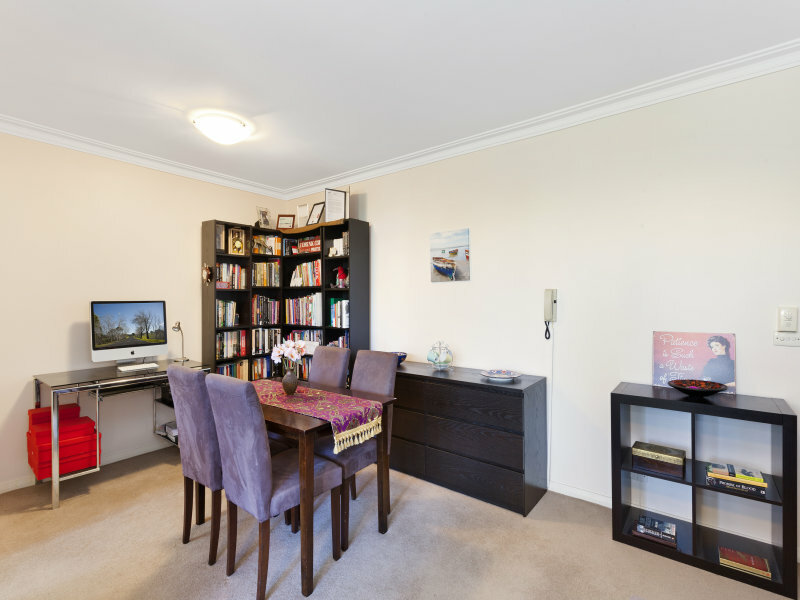 The home is also perfect for those who place an emphasis on a relaxed and peaceful way of life. 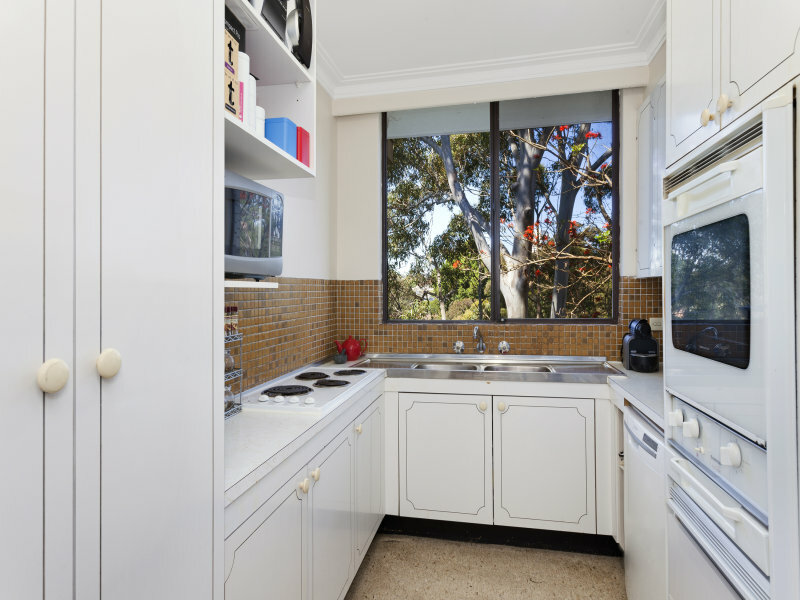 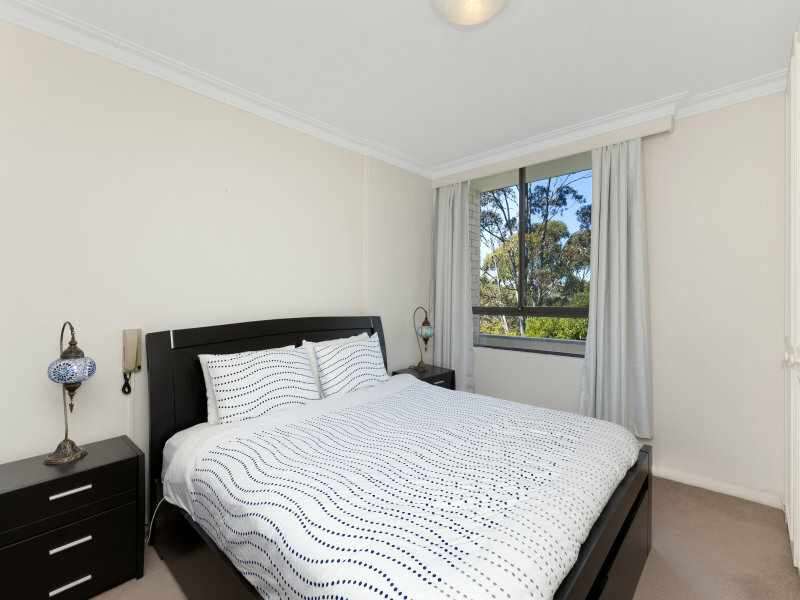 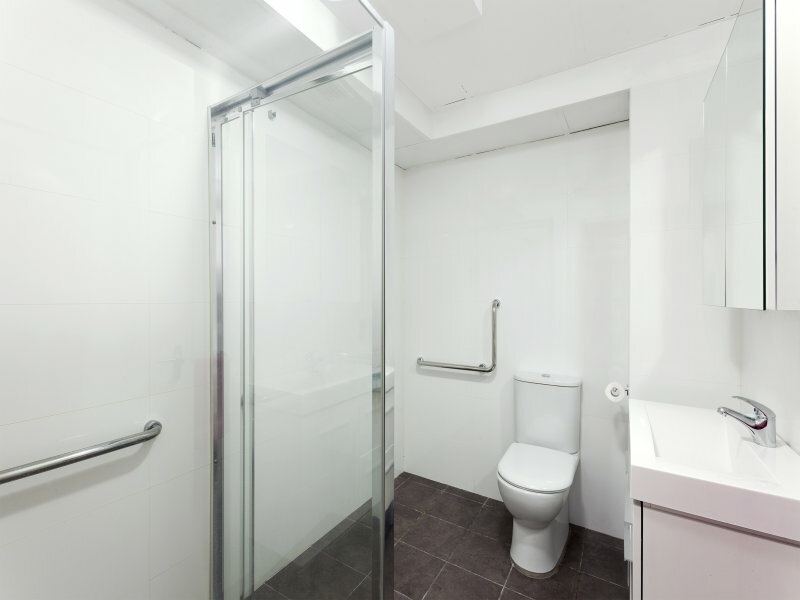 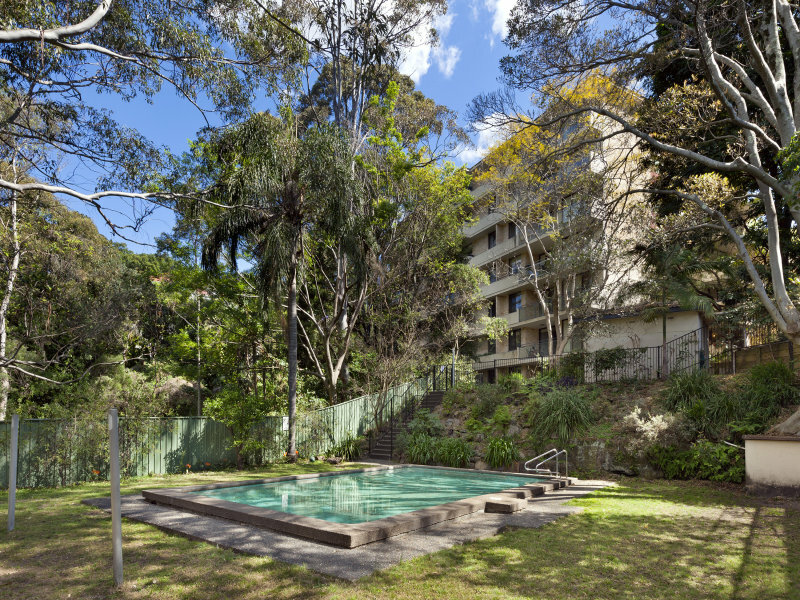 Conveniently positioned, it is a stroll to Woollahra Village, Bondi Junction and Edgecliff train stations and shopping.